In today`s busy way of living many people forget to take care of their teeth. Teeth are one of the most important parts in the body, and properly taking care of them will make your smile brighter and life happier. 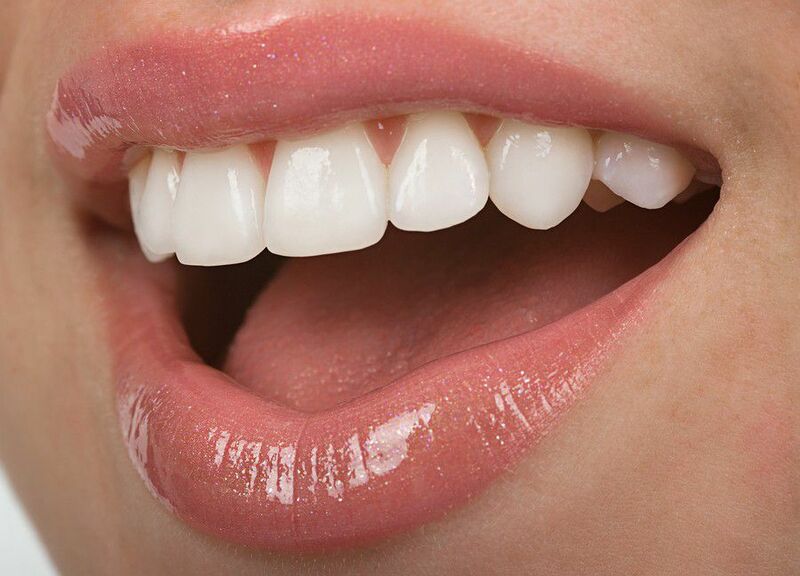 The following are some tips on how to achieve and maintain whiter teeth. Follow a proper diet. Avoid drinks and foods that can color your teeth. Coffee, red wine, chocolate can all leave marks on your teeth. A good thing to do is to brush your teeth right after you have consumed some dark beverages or food that leaves colors. Brush your teeth after having a meal. Besides regularly brushing twice per day, you should also try brushing after eating. There are plenty of quality toothpastes on the market that can additionally whiten your teeth. Flossing and mouth washing is also helpful, and do not forget to change your toothbrush once in every couple of months. Cleaning your tongue is also very important. Use a scraper to remove different bacteria and plaque from the surface, but even your toothbrush can help with that. Have in mind that the bacteria that piles up on your tongue`s surface is responsible for the bad breath. Baking soda can whiten up your teeth as well. Brush your teeth with a mixture of water and baking soda and use it as toothpaste. Your teeth will become much whiter if you do this at least once or twice per week. Get a whitening treatment. Ask your dentist for this kind of treatment and they will be happy to assist you. There are lots of home kits for teeth whitening which you can buy in stores. However, remember that they are helpful in giving a slightly whiter color to your teeth, but for best results you should visit a dentist. Go for a professional cleaning of your teeth. Some dental experts are suggesting getting professional cleaning of your teeth couple of times a year for best results. This kind of cleaning will completely remove any type of stains that are found on the teeth surface. 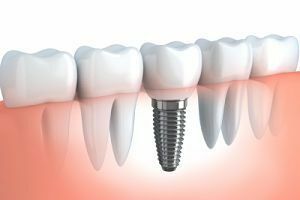 At the same time plaque is also removed, so your teeth will become healthier. Visit your dentist regularly. 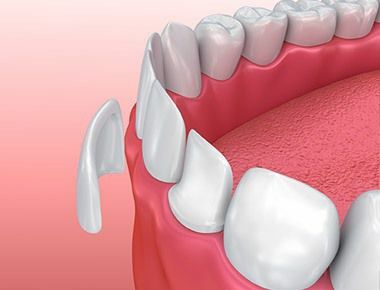 Occasional checkups are very important for maintaining healthy, white teeth. If you are not sure where to go, look up online and compare different dentists before choosing one to take care of your teeth.